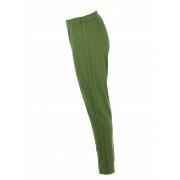 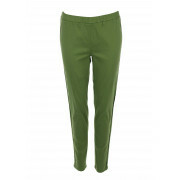 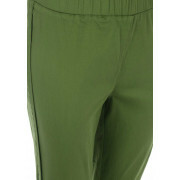 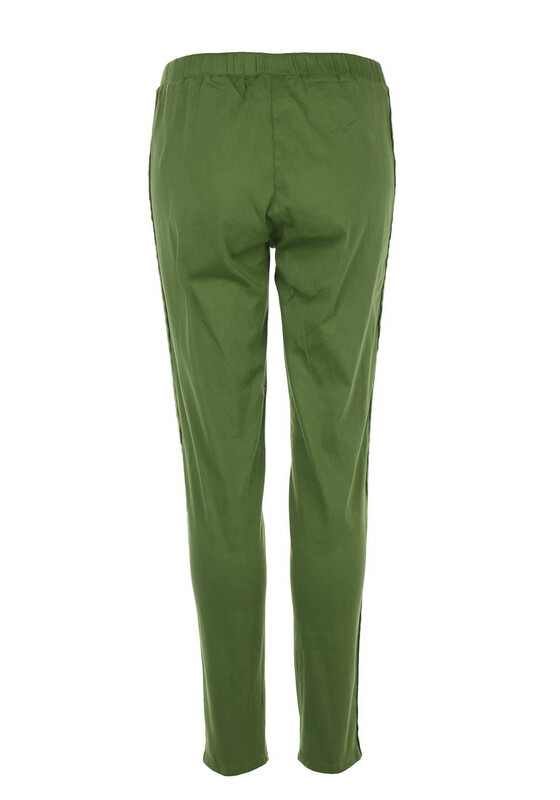 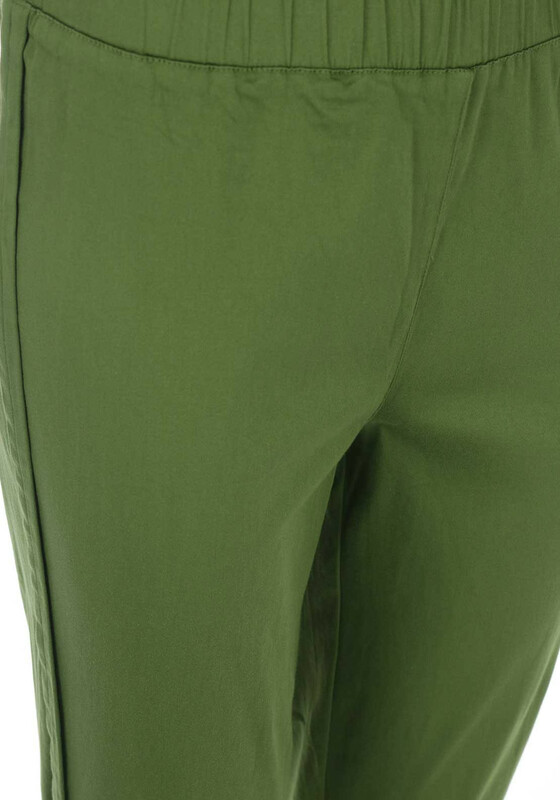 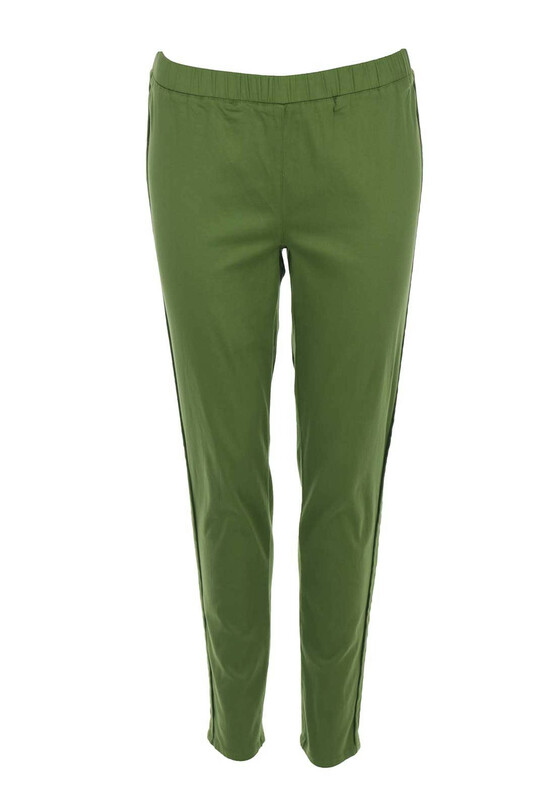 Presented in a vibrant green shade, the Perla trousers from The Masai Clothing Company would be a great choice to wear with relaxed fit tops and tunic dresses. 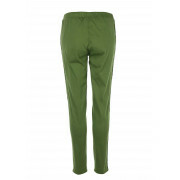 Made from super stretch cotton and featuring an elasticated waistband which will deliver all day comfort. 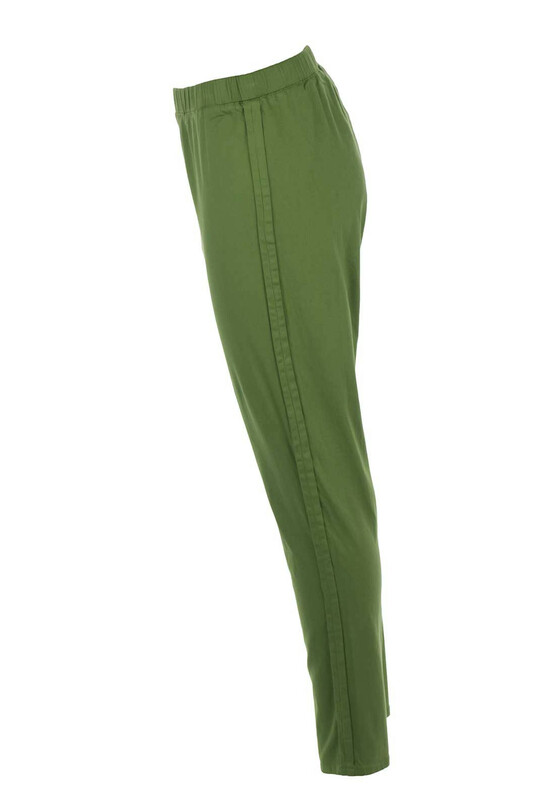 Designed with a fitted skinny leg.